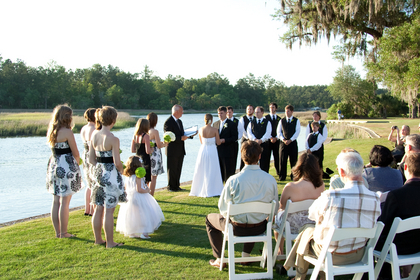 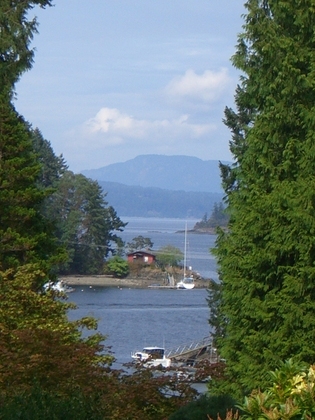 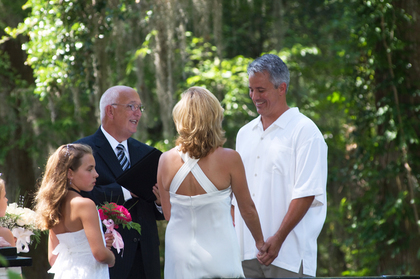 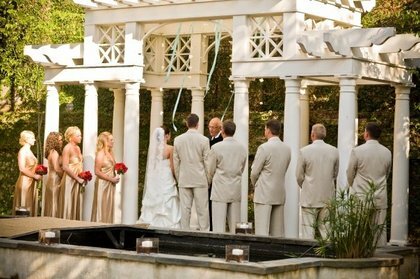 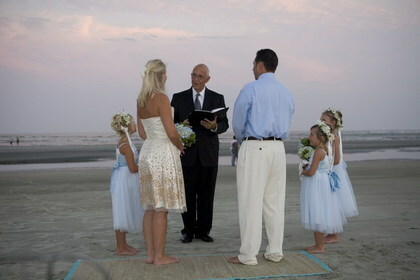 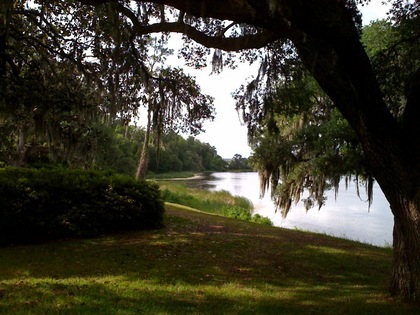 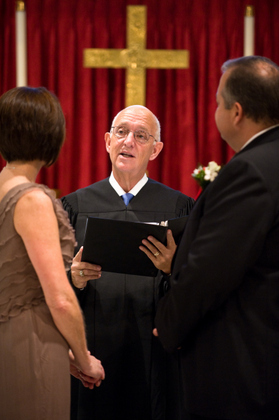 Officiant providing traditional, spiritual, and civil ceremonies. 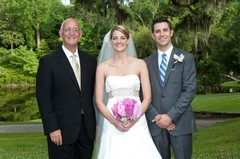 We could not have asked for a better person to marry us! 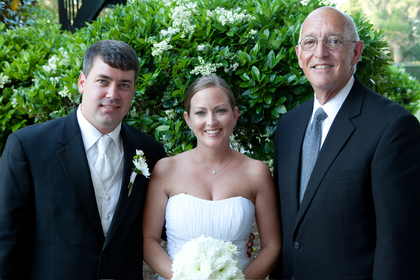 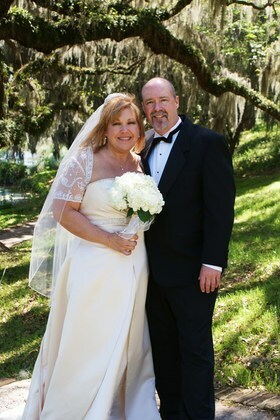 I have known and worked with Mr. Doug Farmer for almost 3 years when I was a wedding planner in Charleston. 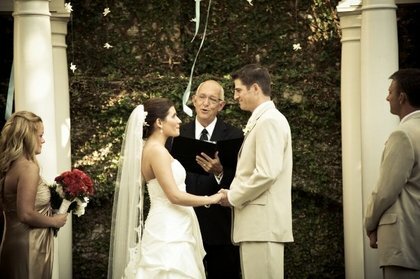 I knew from the very first wedding that we worked together that I wanted him to preform my wedding ceremony. 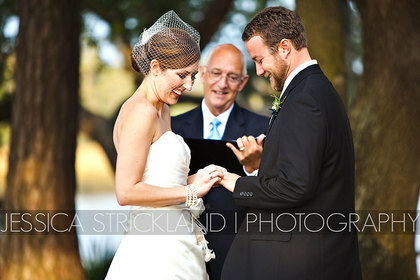 He is just the sweetest person in the world!